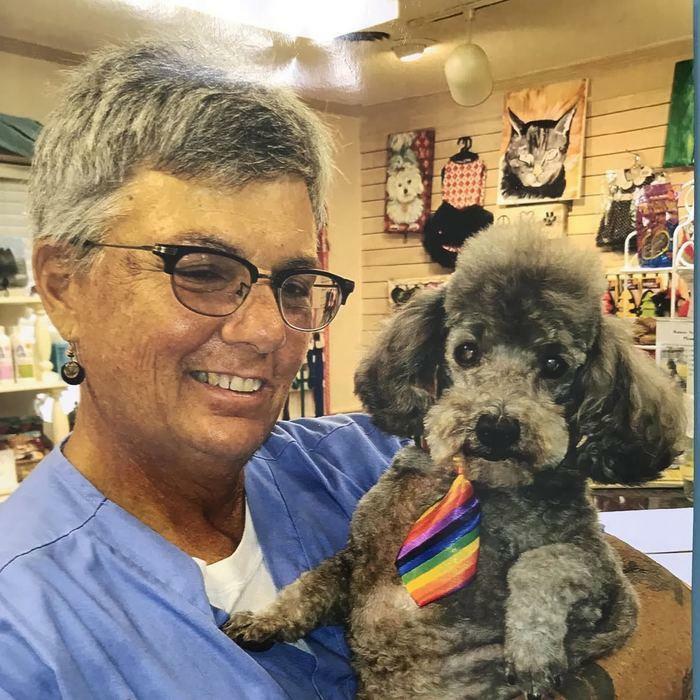 able to form lasting relationships with his clients and patients, share in the joys of new puppies and kittens, and educate clients about preventive medicine. 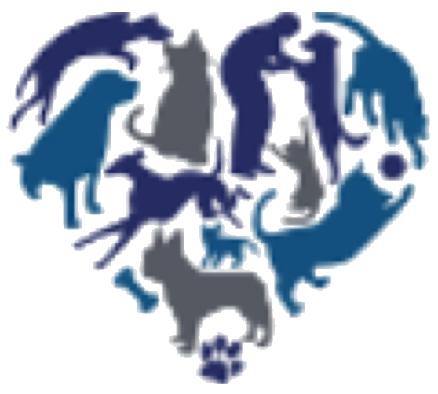 At Animal Medical Centre, Dr. Chappell looks forward to being your partner in your pet’s care and to providing client-centric services in a relaxed atmosphere. Dr. Chappell is a graduate of Tuskegee University College of Veterinary Medicine. 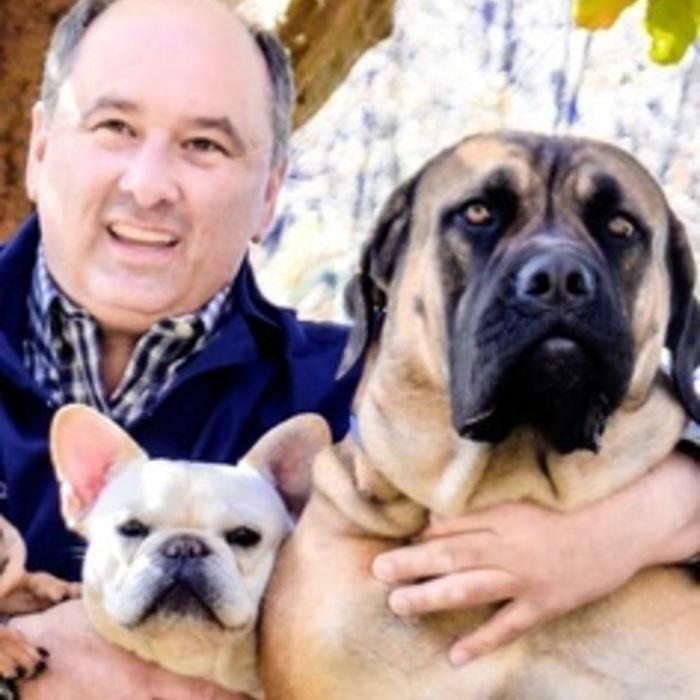 In his spare time, he enjoys spending time outdoors with his sons, John Thomas and Lucius, and their myriad of dogs, cats, reptiles, horses and his bird. Kelley is a Greensboro native who graduated from Western Carolina University in 2008 with a B.S. in Therapeutic Recreation. After three years in the field, she decided to switch to the animal side and began working as a kennel attendant/vet assistant in 2011. Fast forward a couple of years and she added the role of inventory management in a new practice. She joined the team at AMC in March 2017. She loves getting to know the clients and caring for their “fur-babies”. She has two feline fur-babies of her own – Tiger and NutNut. 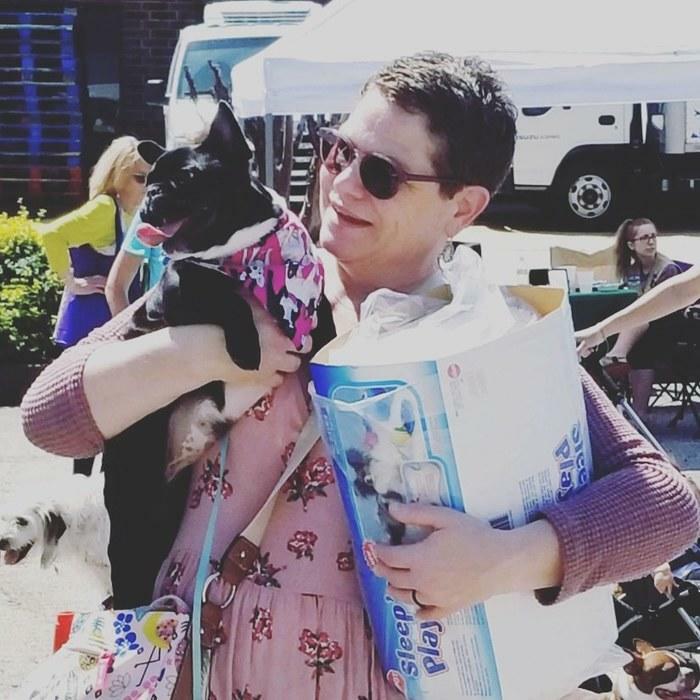 In her free time, Kelley enjoys crafting, vintage shopping, relaxing at home, and spending time with friends and family. Stuart has always had a house full of animals as far back as she can remember. After graduating from UNCG, she began working for Dr. Chappell in the early 1990’s and then went on to enjoy a long teaching career working in many preschools in the Greensboro area. She returned to the veterinary field in 2017 as a valued member of the Animal Medical Centre team. She enjoys knitting, quilting and watching movies with her husband Craig and two children, Liam and Fiona. She also spends a lot of time with her dogs, Marie, Louie, Jojo, Bruce and Patsy Potatoes, and her cats, Darnell and Gunter. Courtney joined our team in October of 2013. Her passion for animals has led her to pursue a career in veterinary medicine. 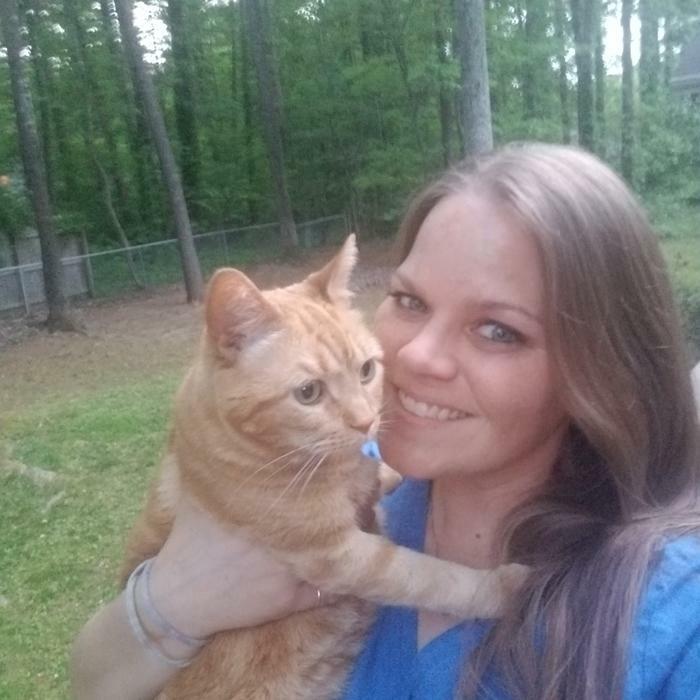 She completed her Bachelors of Science in Biology in May 2018 and will begin veterinary school at North Carolina State University in the fall. 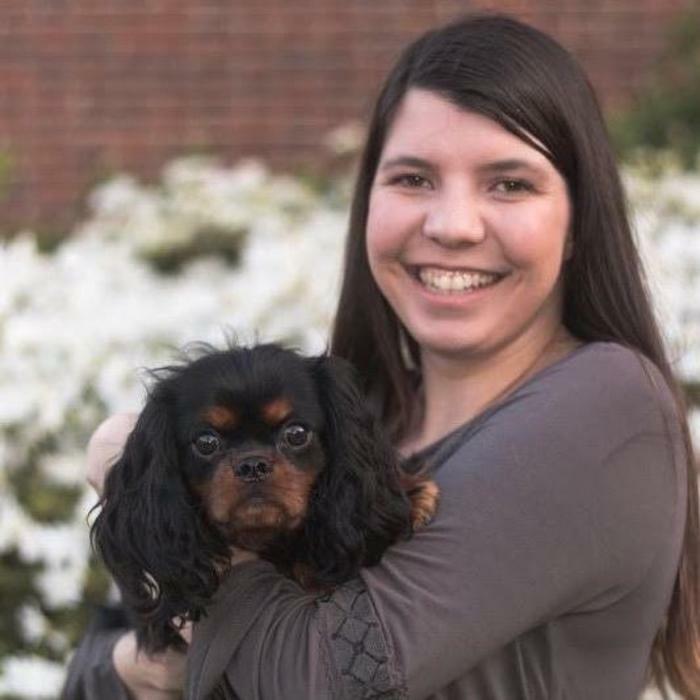 Outside of work and school, she enjoys hiking, traveling, and most of all, spending time with her four Cavalier King Charles Spaniels - Max, Lady, Oliver, and Merida and her mixed breed Chloe. Cindi was born and raised here in Greensboro. She has known since she was young that she wanted to work with animals. Cindi started out taking care of animals in the neighborhood. She began her career in the veterinary field as a kennel attendant and working her way up to a veterinary assistant. She joined the Animal Medical Centre team in April 2018. She has 2 dogs and 3 cats at home. In her free time, she enjoys taking her dogs for a walk at the park, hiking, kayaking, and spending relaxing nights at home. up in a veterinary clinic, going to work regularly with her mother who worked as a veterinary technician and wildlife rehabilitator. At the age of 14, Jen got her first job working after school as a kennel attendant. Learning all she could between her kennel duties, she quickly knew that animal medicine would be her life career choice. 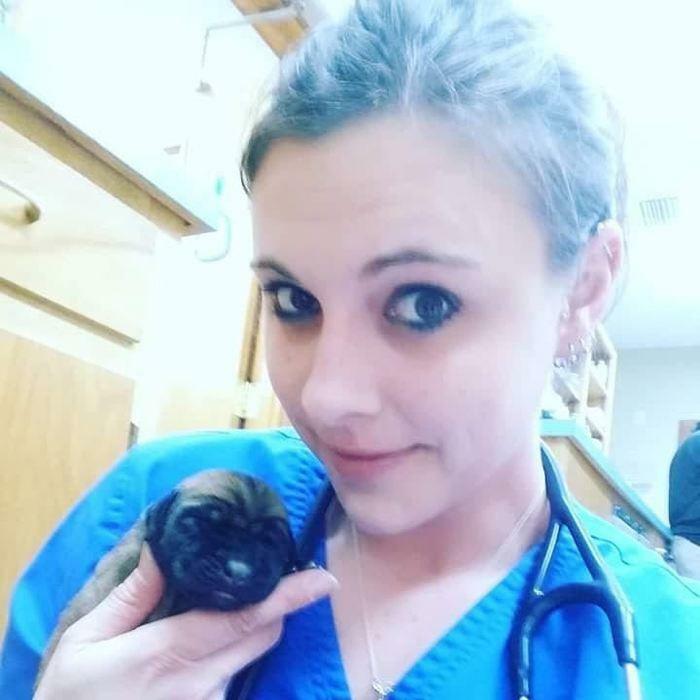 She was later hired as a veterinary assistant in the spring of 2001 and worked her way up the ladder at the same clinic as the Lead Technician until the clinic closed in late summer of 2016. She joined the AMC family in August 2016. 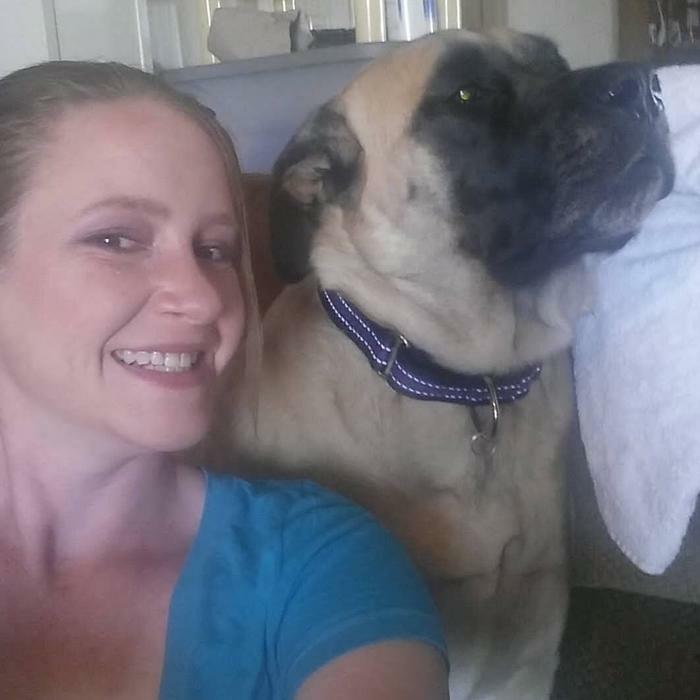 When Jen isn’t caring for “fur babies” at the clinic, she devotes her time to her daughter Maisyn and spends time with her own furry children; an English Mastiff named Ruby Ann, and Asher, a sweet feline rescue. Tricia began working at AMC in the spring of 2018. She is a mother of two wonderful girls and a mastiff. She loves working with animals and learning new things every day. She strives to be a happy and successful person and mother. Camping and fishing are a couple of her favorite activities. Sherry grew up in Greensboro alongside her younger brother Dr. Chappell. She is a jack of all trades and helps out with any tasks around the clinic. Outside of AMC, she operates Over the Rainbow kettle corn and you can often find her set up at the Triad Farmer’s Market. In her spare time, she enjoys spending time with her beloved pets as well as dog and cat sitting for clients and friends. Sam came to us in 2013 as a stray. The whole team at AMC fell in love with him from the start, and could not part with him. This is how he took on the very important role of Clinic Cat and he has been a fixture here ever since. He can be seen sprawled out on the countertop in the reception area or napping under the desk. 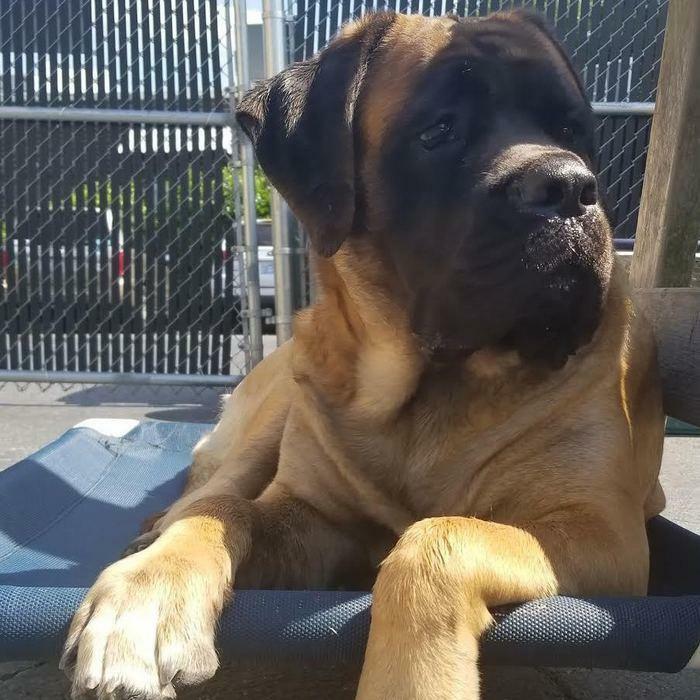 Opal is a very special English Mastiff that is beloved by clients and staff for her gentle nature and goofy mannerisms. She was born in 2017 and quickly became one of AMC’s official mascots. If you see Opal up front, feel free to pet her and give her a cookie. She’s a gentle giant with a loud bark and a huge heart! 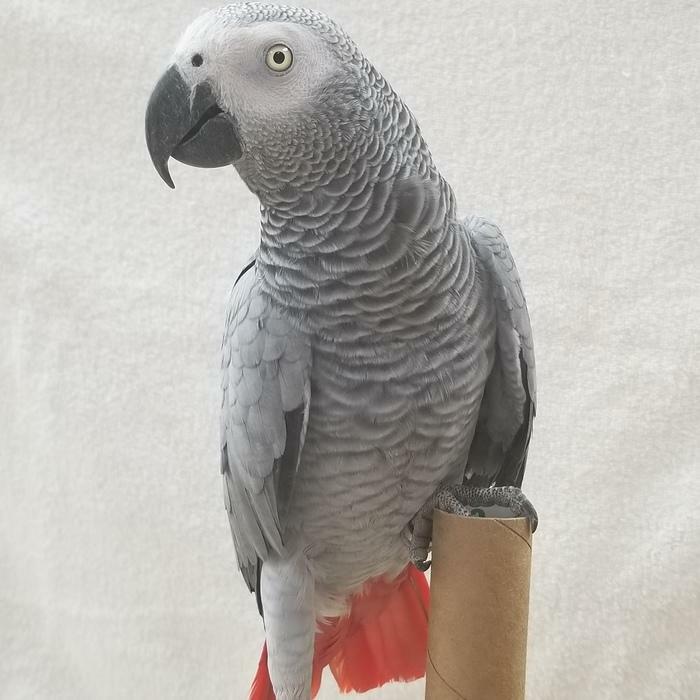 Calique is a feisty African Grey Parrot that loves talking, making sound effects, and eating french fries. She sometimes hangs out near the front where clients can enjoy watching her antics, but we don’t recommend getting too close, she likes to surprise unsuspecting humans with an occasional nip!